With being the only aluminum bodied Facellia, this ex-factory PR and experimental test car is unique and so is its remarkable history. We are proud to offer you the Facellia like it should have been. 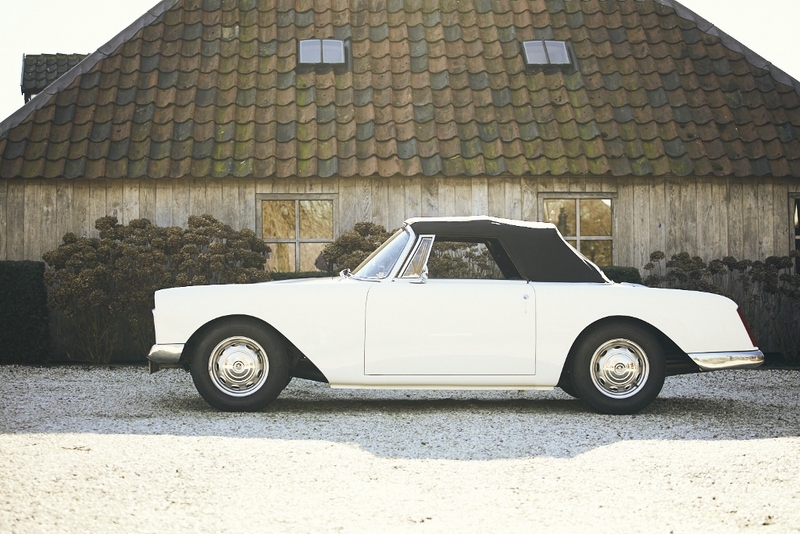 This Facellia FA Cabriolet is as powerful as it is graceful. During an extensive body-off restoration the experimental enlarged Pont-à-Mousson engine was re-engineered and overhauled several times to finally become strong, reliable and smooth. The most desirable Facellia in the World must be this one and we hope it will end up in a fine collection. 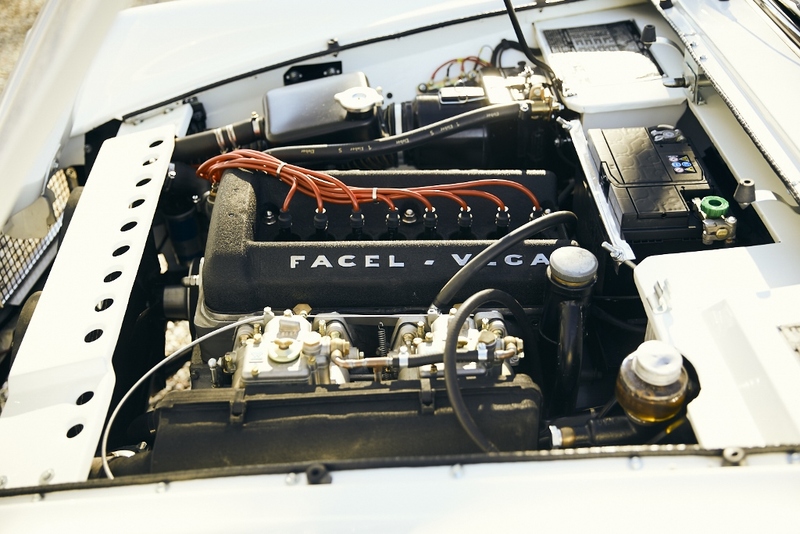 After two prototypes of the Facellia were built and shown to the public, production started at the end of 1959. 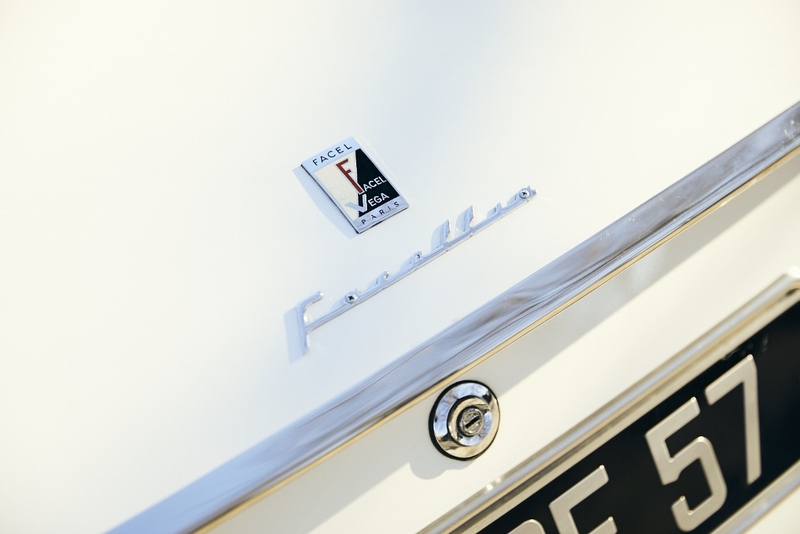 This Facellia with chassis number FA-A119 was the 17th production car of the first series. 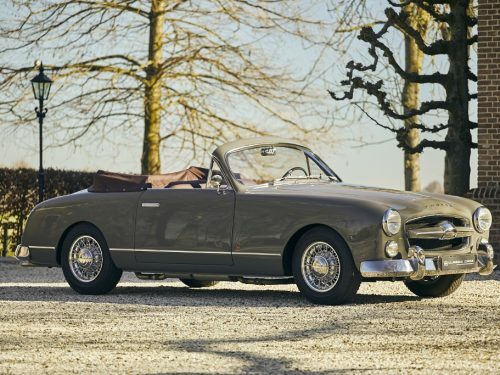 Still with the original steel bodywork and 1.6 litre Pont-à-Mousson it was delivered to Facel itself in May 1960 and was used for press, promotional events and testing. 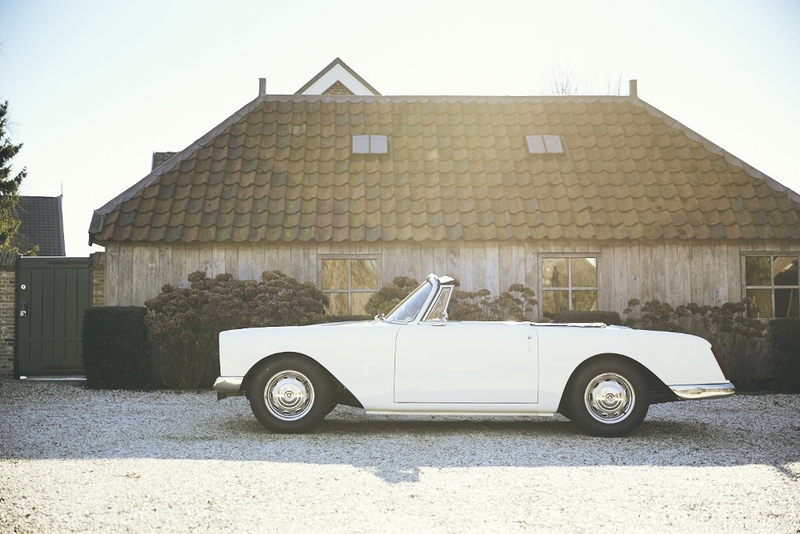 Many pictures of the car can be found in period articles and the factory archives. It drove at Jabbeke in Belgium for high speed tests. Suspension and chassis upgrades were always first tested on this car. 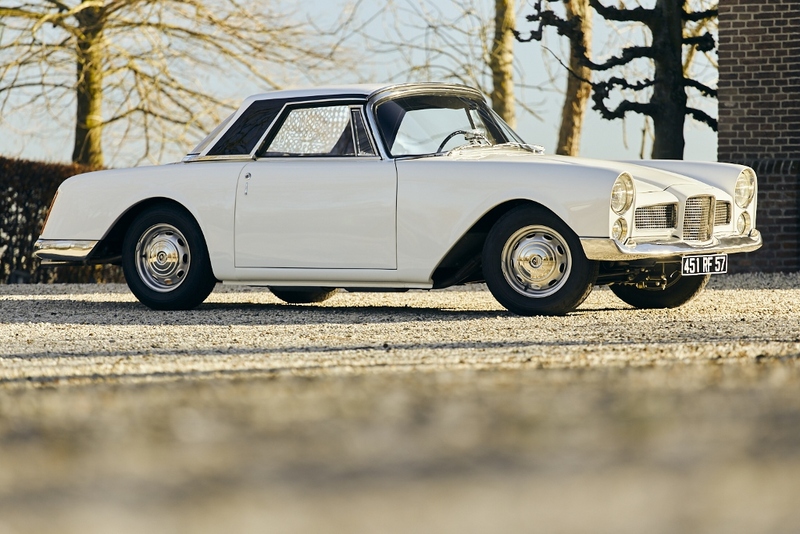 During the first couple of year it got its aluminum bodywork and several other upgrades that set this one-of-a-kind Facellia apart from the others. 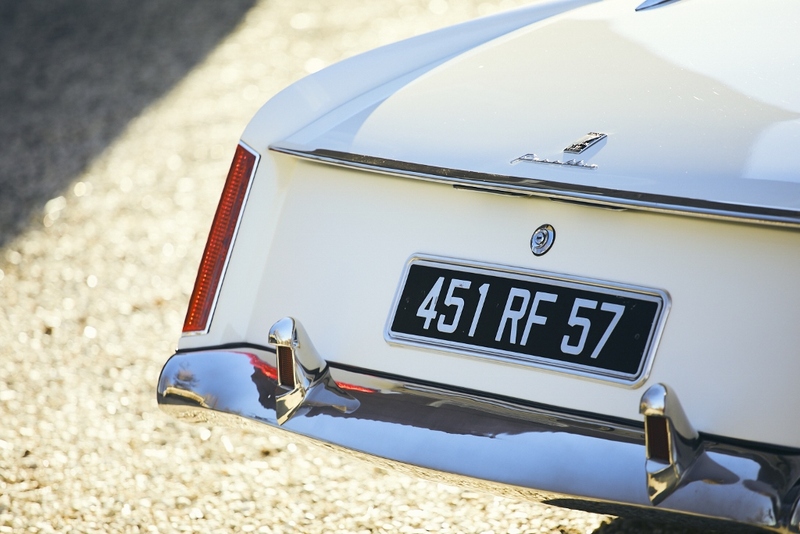 Even today some experimental parts remained and were kept during the restoration process, which makes this a truly unique car of highly historical importance on the Facel-Vega timeline. 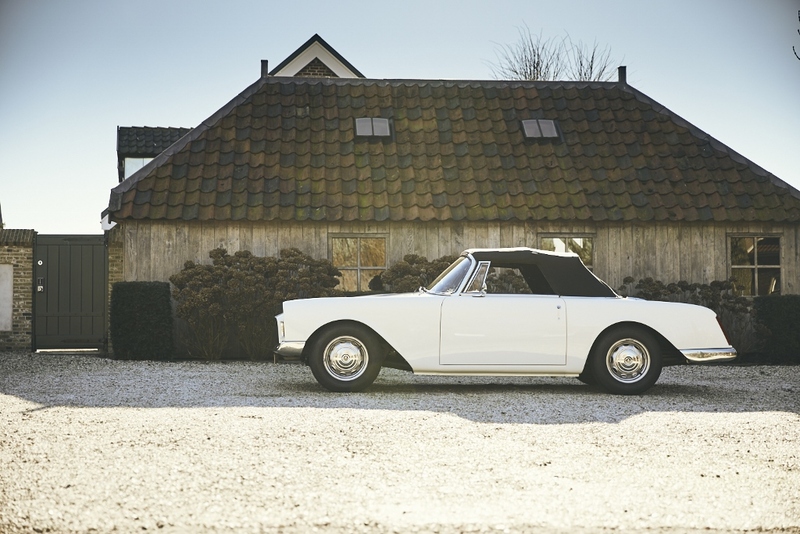 The idea for a mass produced sports car that could compete against the Porsche 1500 Cabriolet, Mercedes-Benz 190 SL and Alfa Romeo Giulietta Spider started in the mid Fifties. In 1957 a market survey showed a positive outcome. 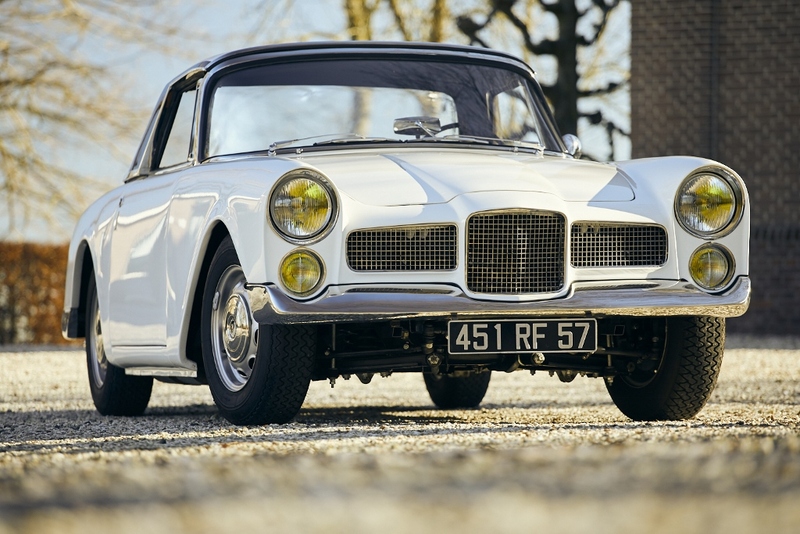 Even though Jean Daninos himself still doubted a bit, the board of Facel S.A. put all lights on green. 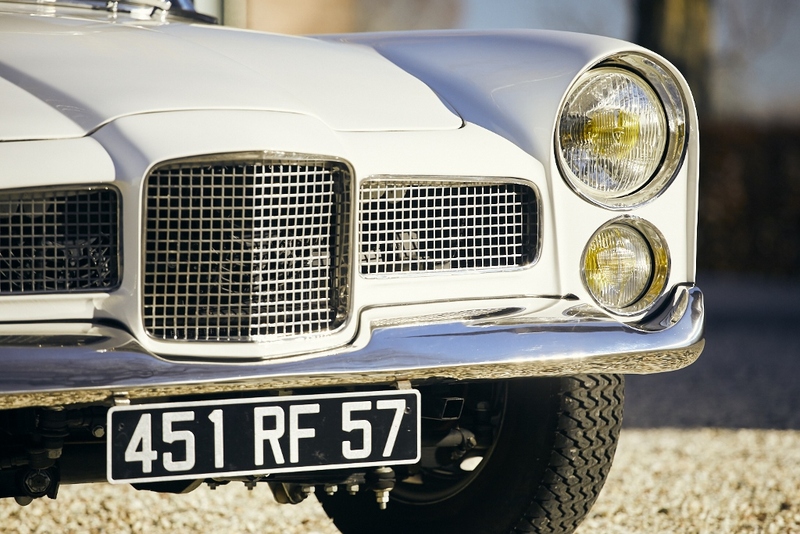 Funding for new production techniques and machines was arranged quickly afterwards and the development for the new, smaller Facel-Vega was up to speed in no-time. 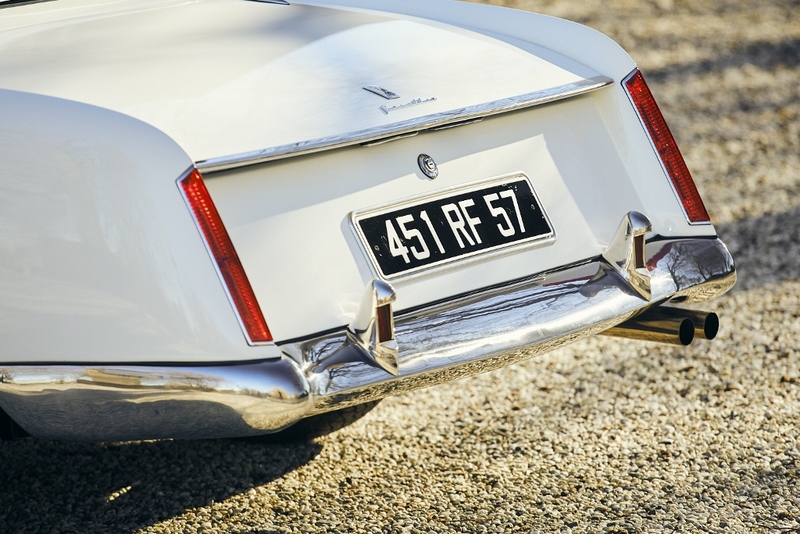 In those years the French tax horsepower system changed and this paved way for bigger engines. 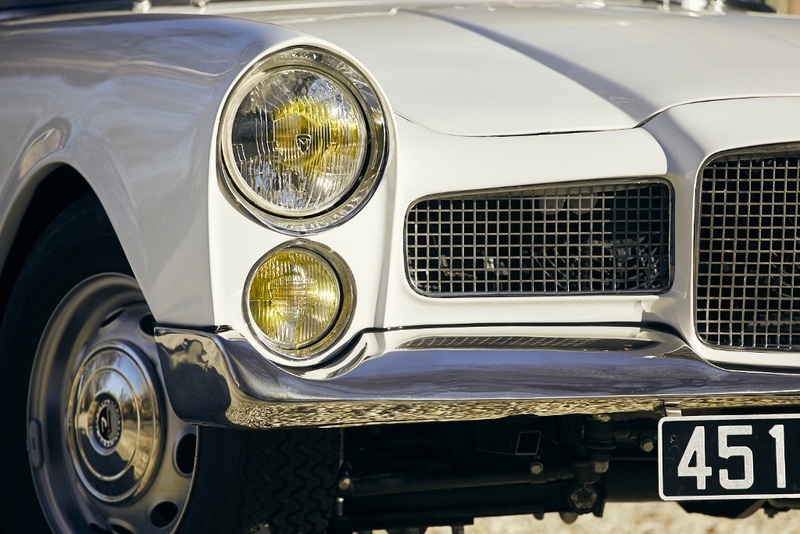 Daninos was allowed to use big American V8s for a long time by the French government, because most cars were exported. 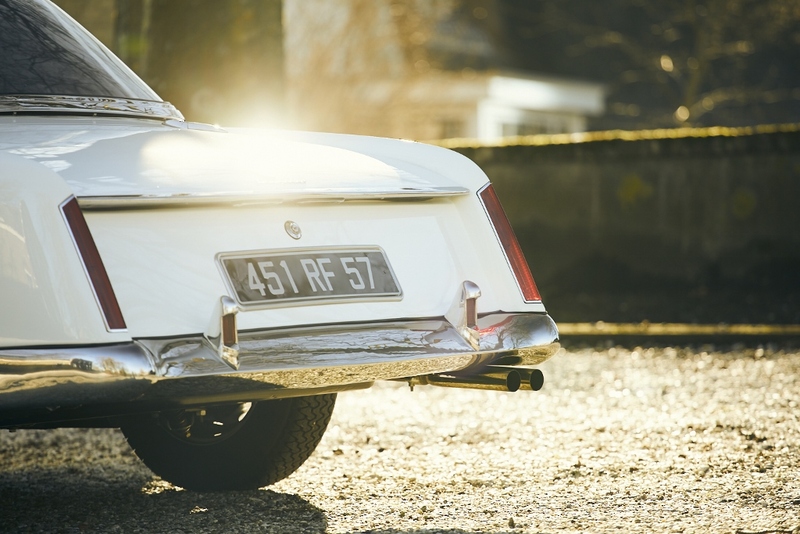 They had no problem, although their chauvinism would have rather seen all-French cars all the way, of course. 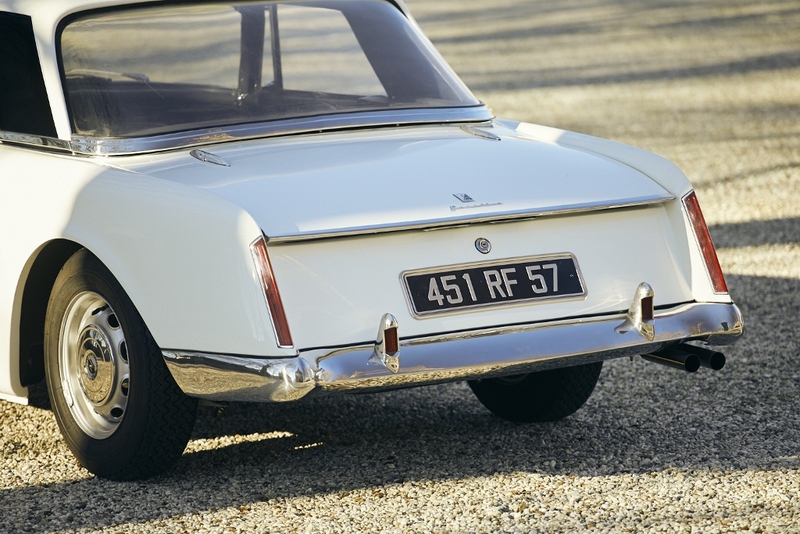 But for the new sports car they definitely wanted an all-French car, with the domestic market as the main one. And so did Facel. The main problem was to find a good French engine. 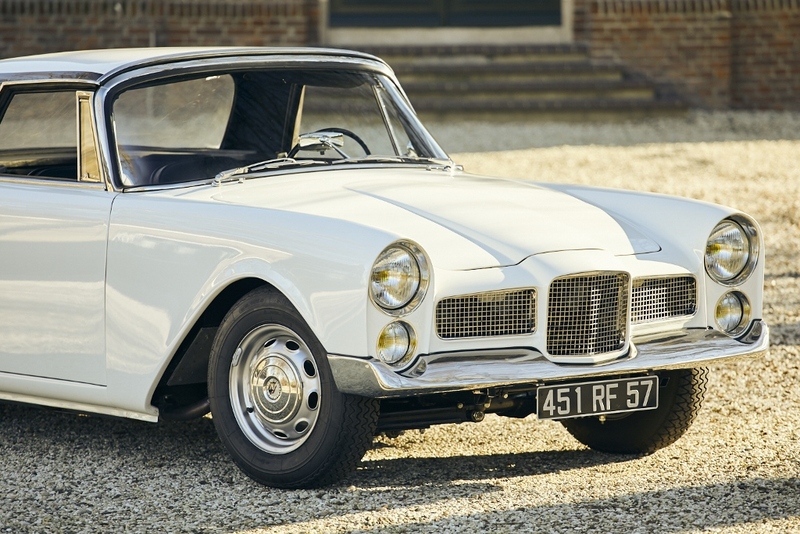 Peugeot and Citroen couldn’t deliver a sporty engine that would fit the Facellia. 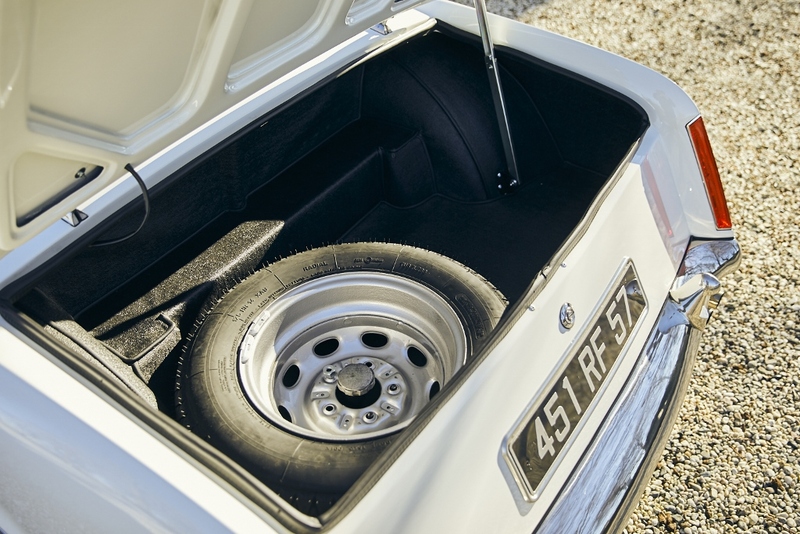 Due to the new French horsepower taxes most engines were too big, or too small. 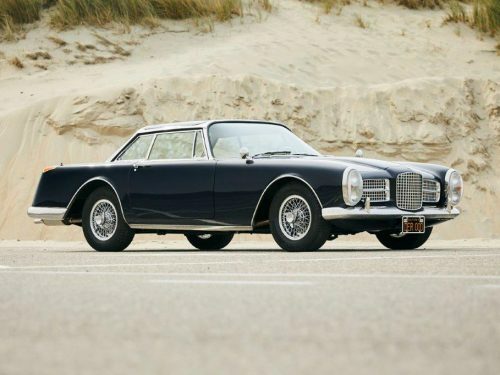 And none of them offered true power in a way that would have suited a Facel-Vega, even though this was the smallest Facel-Vega yet. 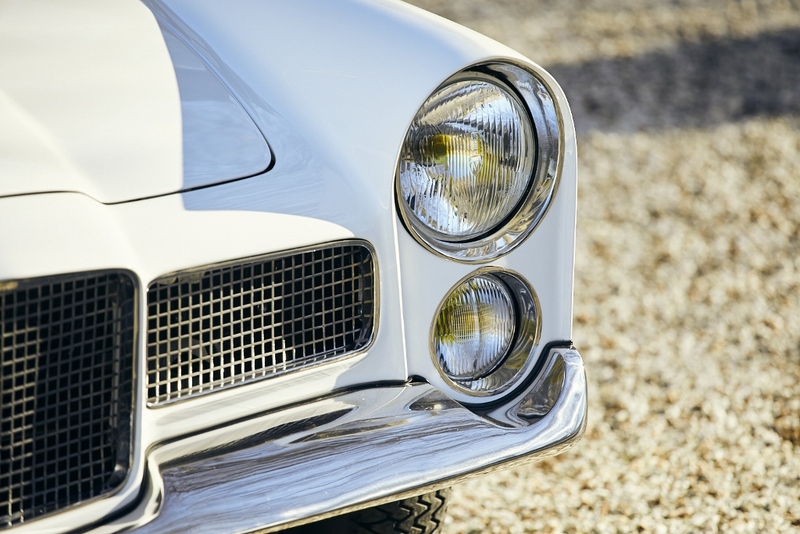 Alfa Romeo and other companies showed no interest in providing the competition any engine. Their problem was plain simple competition. 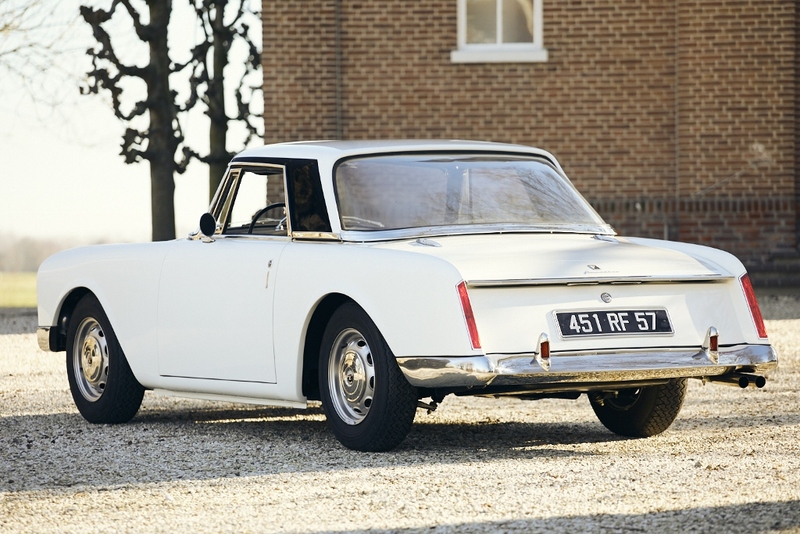 The only company that had a matching engine for Facel was Hillman. The French government objected and this deal with the Brits was off. 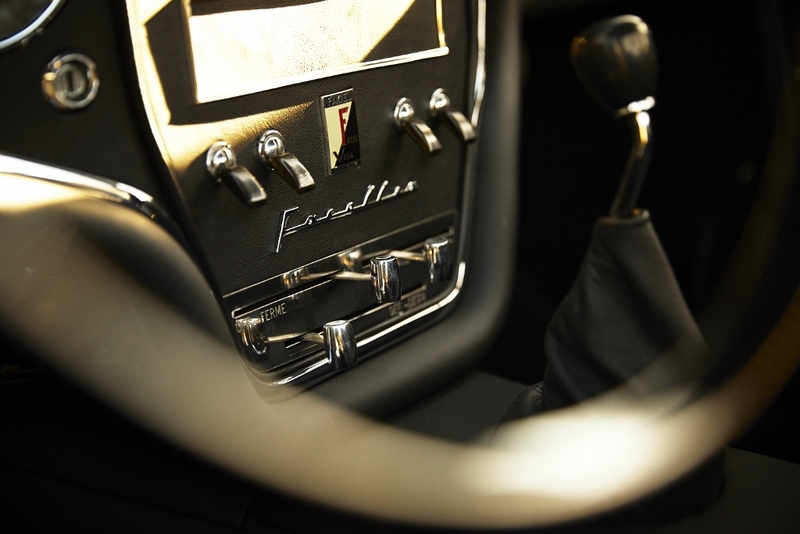 The French industrial company Pont-à-Mousson delivered gearboxes to Facel already and they came up with a solution for the Facellia that would put the Facellia in the 9CV tax. 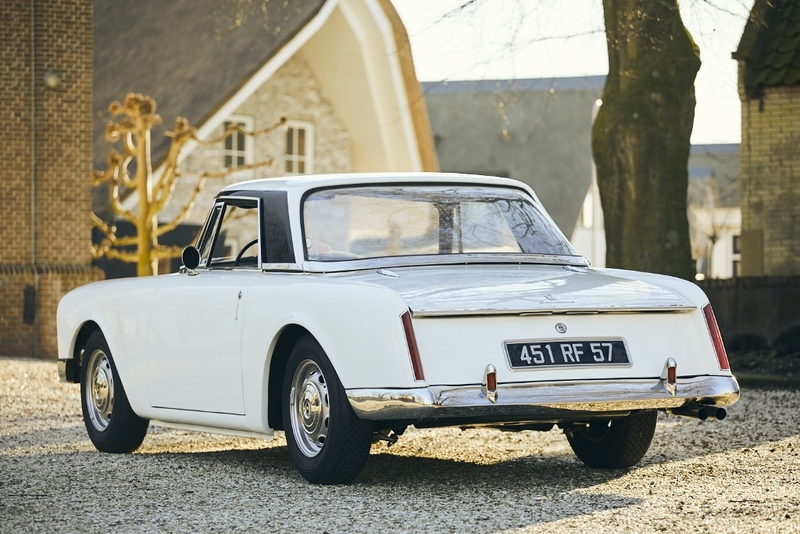 With 1646cc the French government saw no problems, because the engine was too big for competition in the 1.5L and 1.6L class. 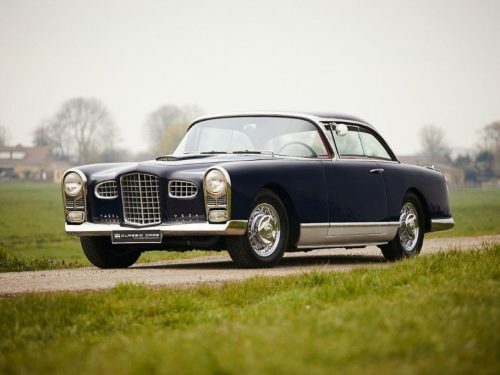 And the fact the Facel Vega Facellia would become all-French was what they wanted in the first place. 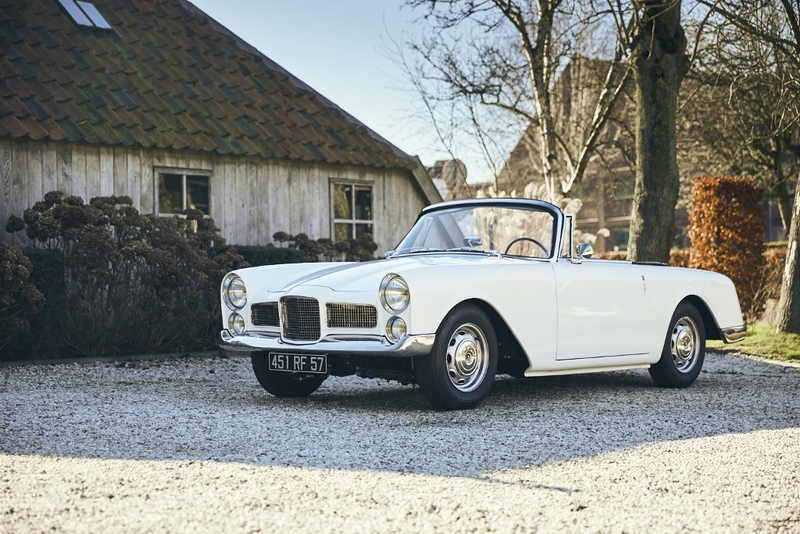 So, Facel paired the Pont-à-Mousson 4 cylinder to a fully synchronized Pont-à-Mousson 4-speed manual gearbox and went on from there. 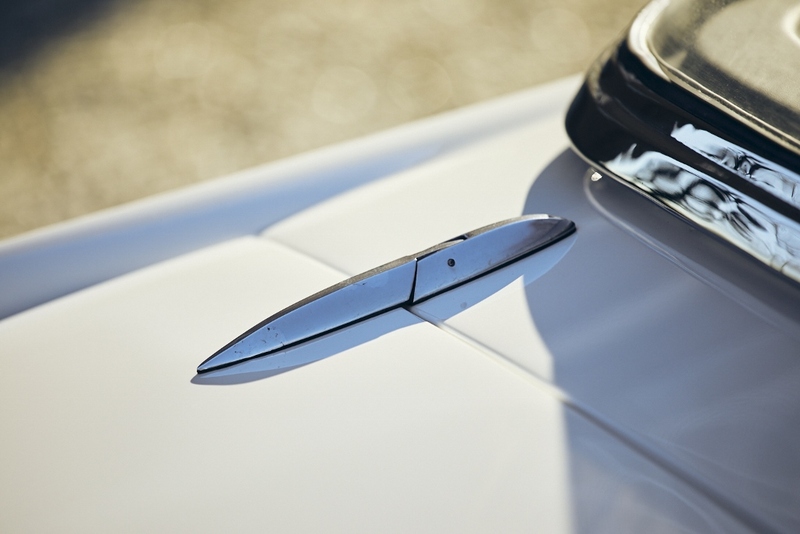 Former Chief-engineer of Talbot-Lago, Carlo Marchetti, was hired by the engineering department of Pont-à-Mousson. Weslake in England helped with the development of the cylinder head. 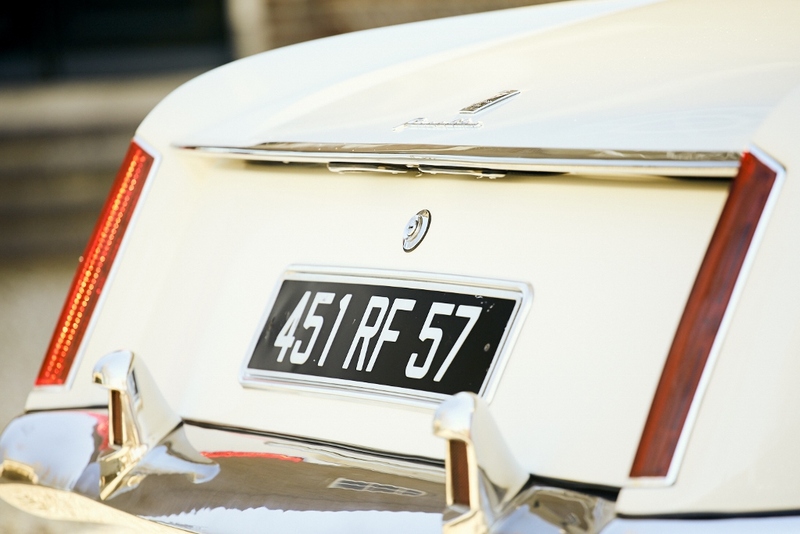 Production took place in the new facility in Puteaux. 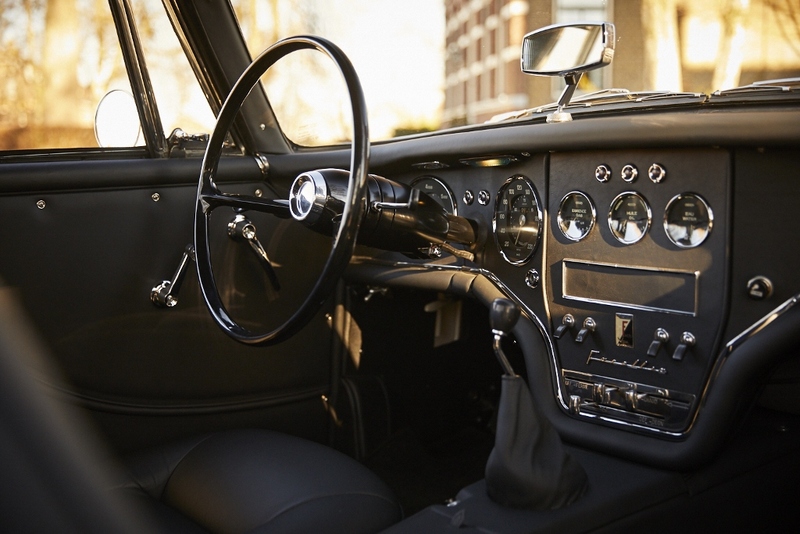 With double overhead cams, crossflow you could easily say this was quite a modern, high revving engine for its time. 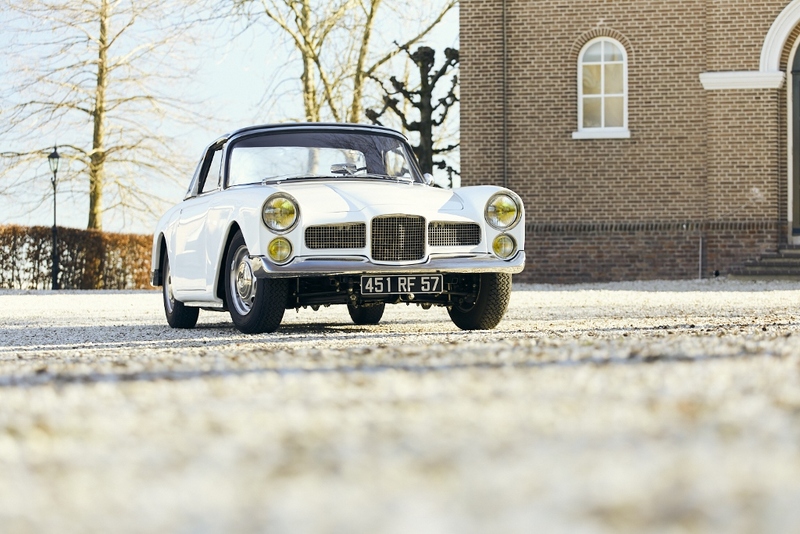 And ironically time was the only enemy, which in the end created a huge problem for Facel. 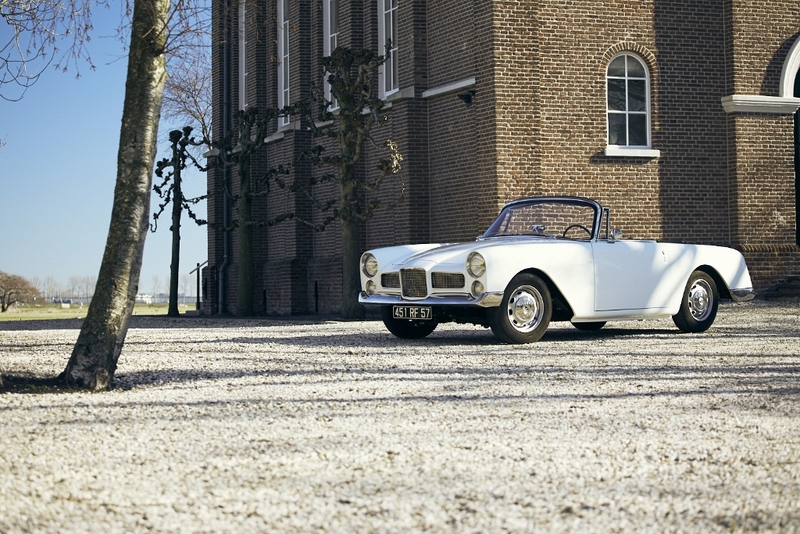 Reliability issues formed the beginning of the first and final financial catastrophe for Facel. 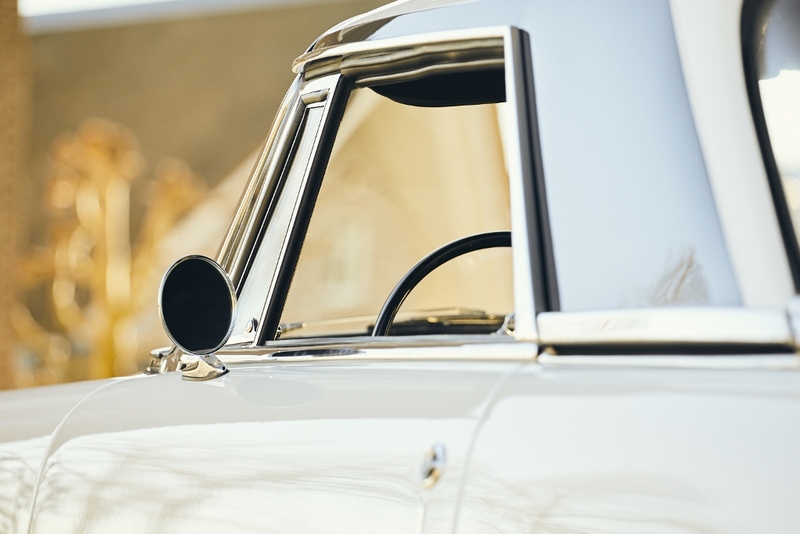 In most cases overheating and burnt pistons were fixed under warranty, mostly by providing a new engine. But damage to the Facellia’s reputation was already done at that time. 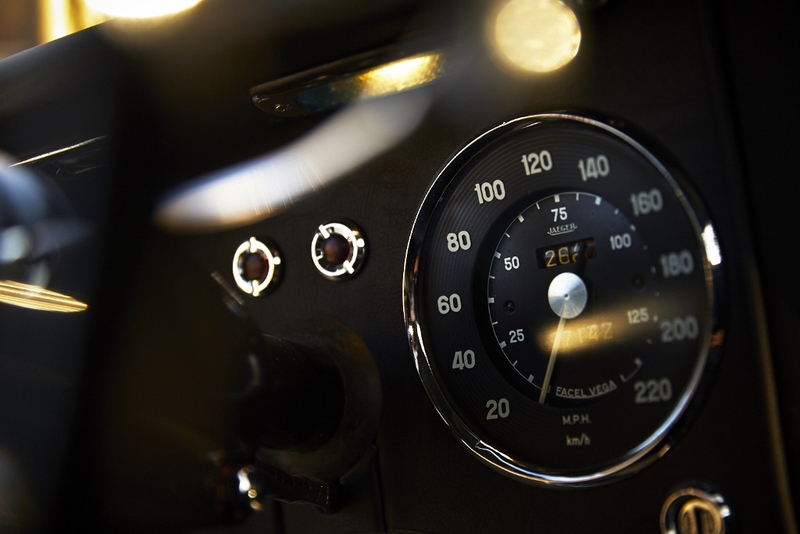 Some people complained about engine noise at high speed too and the lack of performance compared to Alfa Romeo. This is what makes the FA-A119 so interesting. 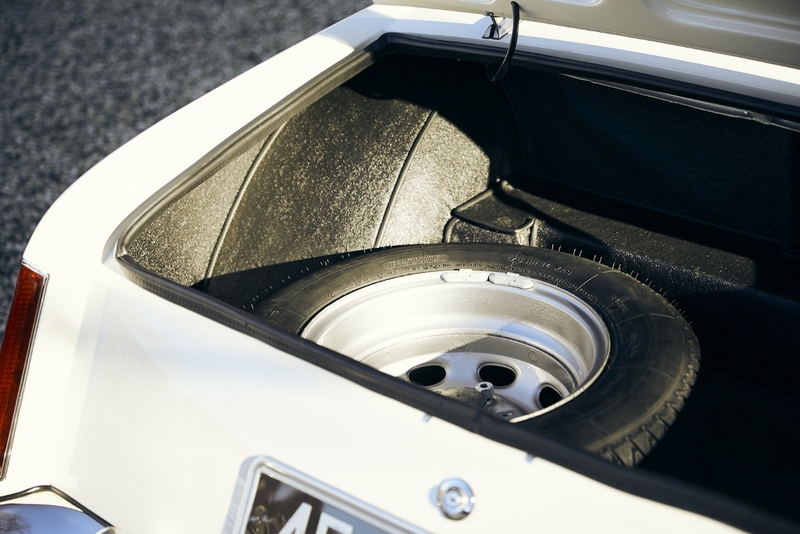 Many of the solutions were tested in this car, but didn’t make it into production. 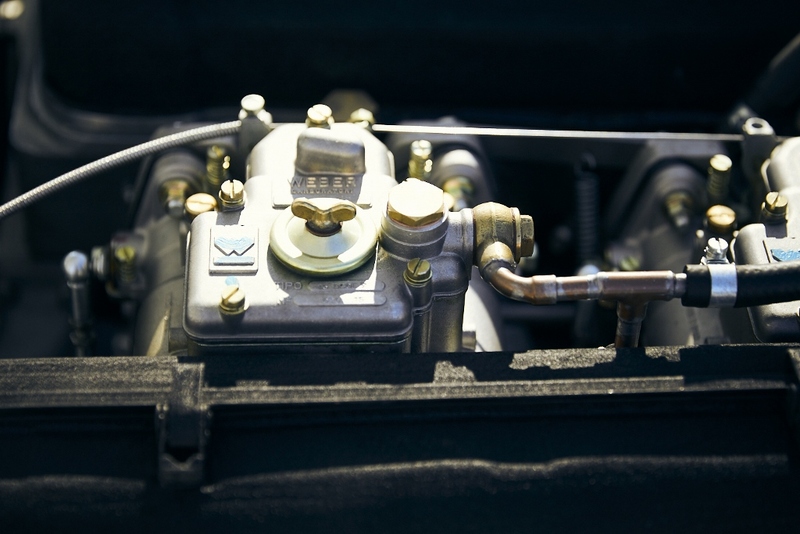 Instead of a one double Solex carburettor it was equipped with two double Webers. 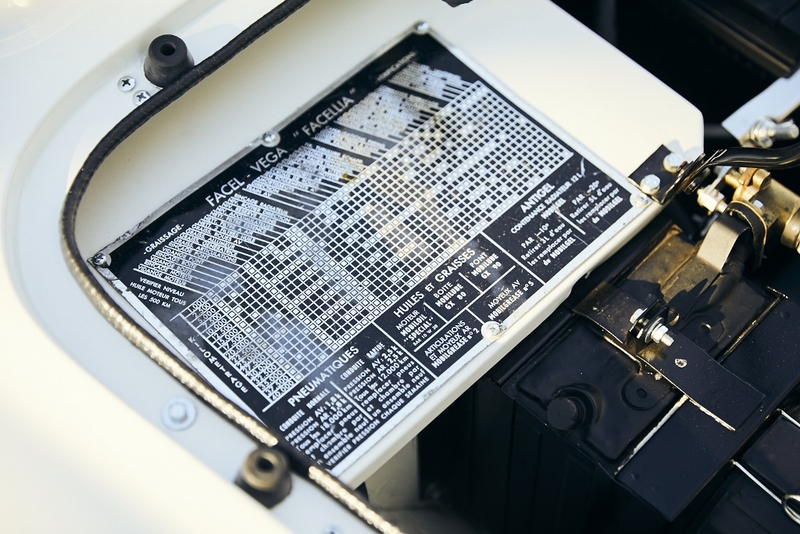 The FA-A119 was used to test the upcoming Facellia F2S setup, but that version didn’t make it into mass production. 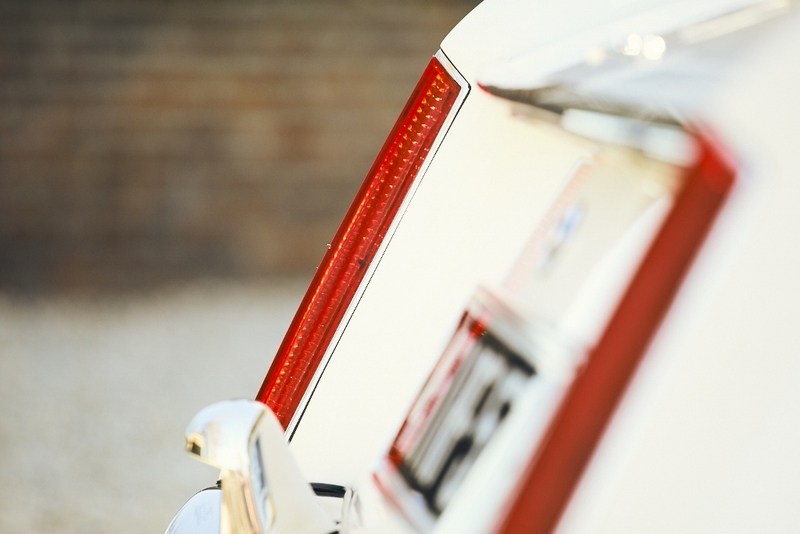 During that period several cars were delivered with double Webers, different engine sizes and performance figures. 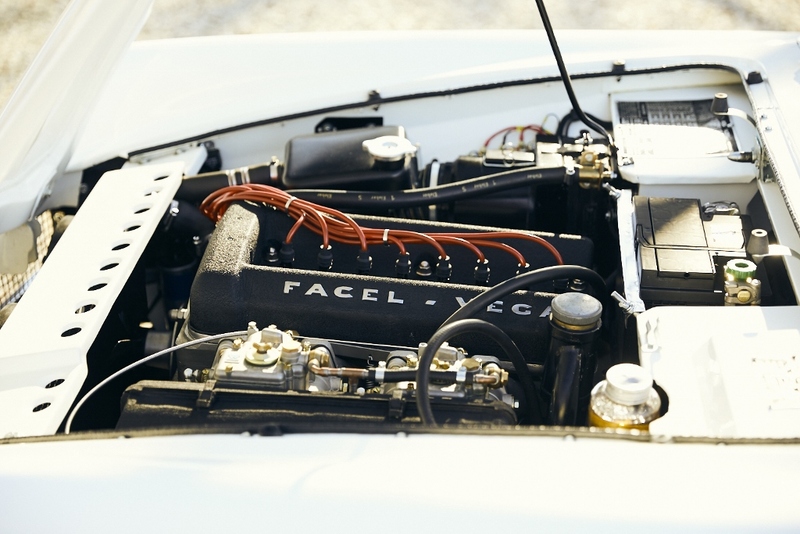 The stock 1.65 litre with Solex made 115hp, the 1.65 litre with twin Webers gained an extra 15hp and our example with 2 litre engine is capable of 150hp. 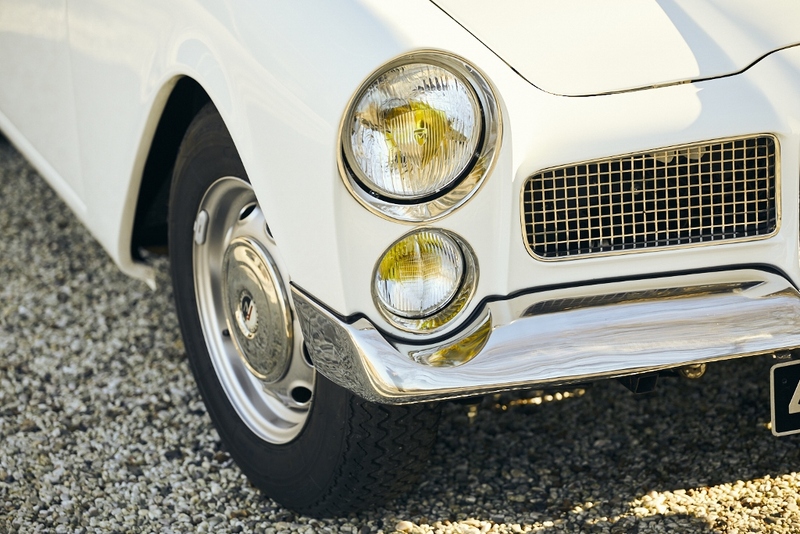 It was the F2B, with double Mégalux headlights that was chosen as a production model. Jean Cavallier, chairman of Pont-à-Mousson, took over the FA-A119. 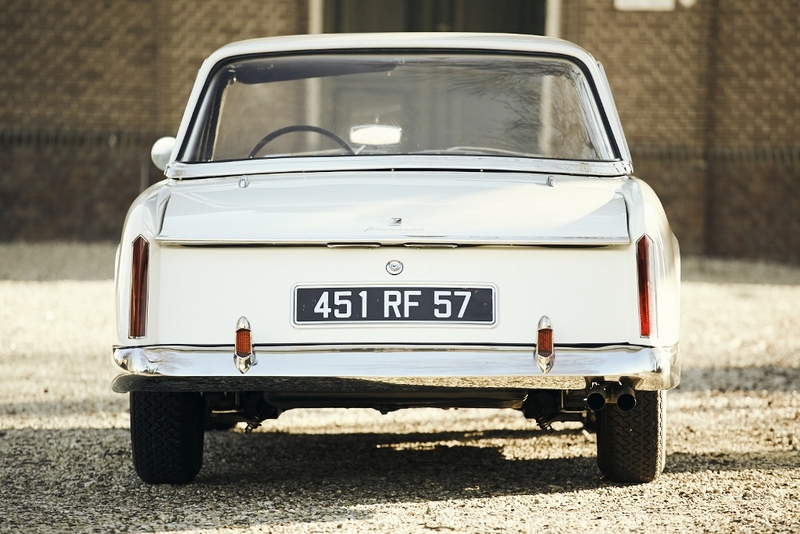 It got a different chassis number (FA-A404), but the original chassis number remained unnoticed until the restoration. 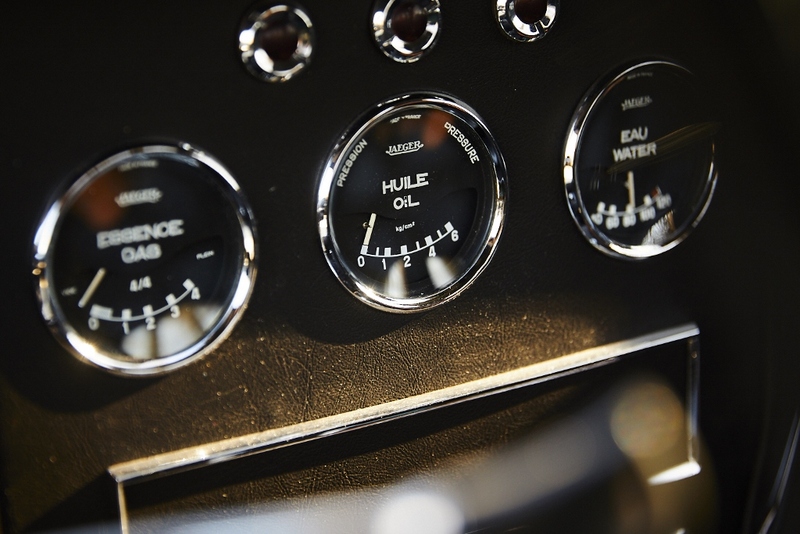 As said, the engine capacity was increased to 1980cc to gain power. 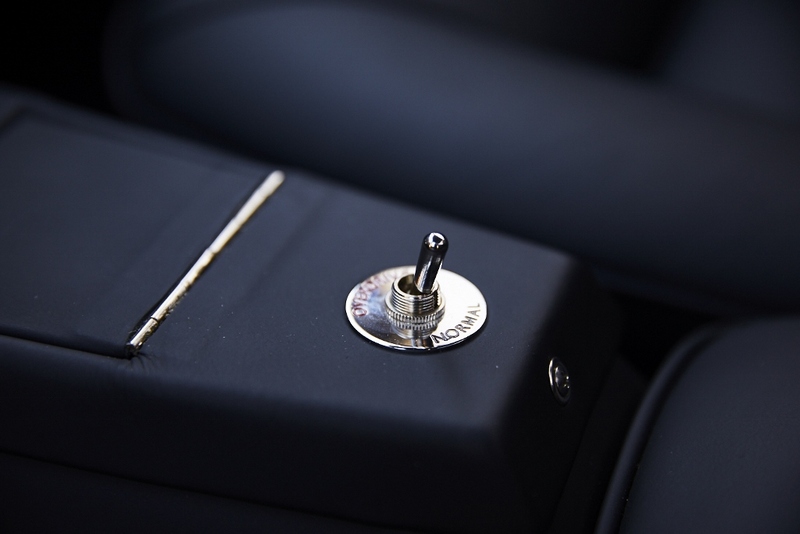 Bosch double ignition was added, just like an electronic overdrive. This helped to increase performance. 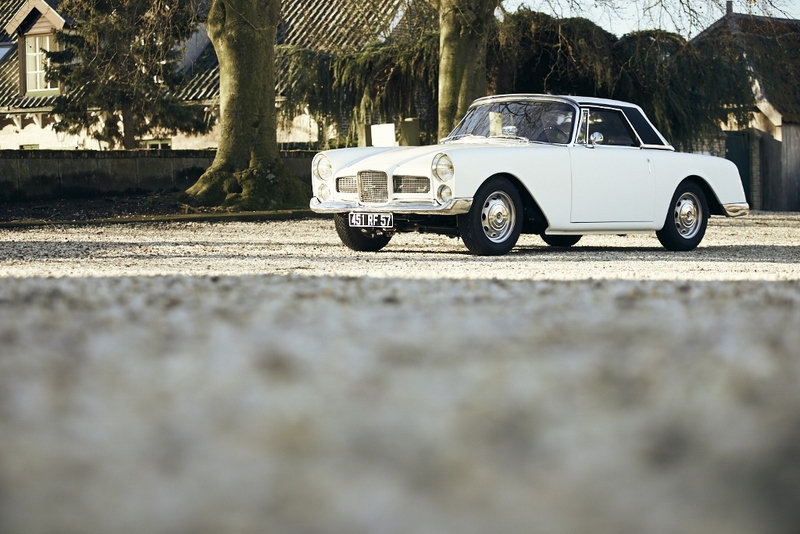 But still, Facel and Pont-à-Mousson couldn’t make the engine ready in time for mass production. 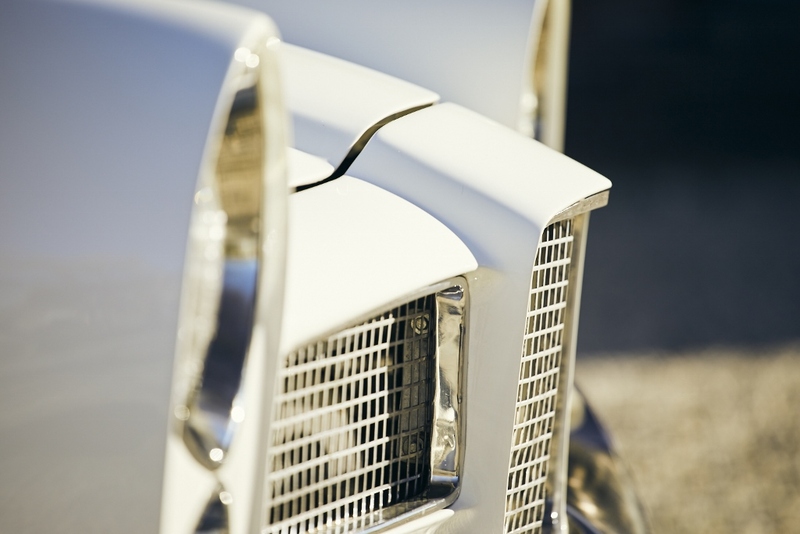 Jean Daninos was set aside and the new management went from Volvo to Austin for engine supplies. 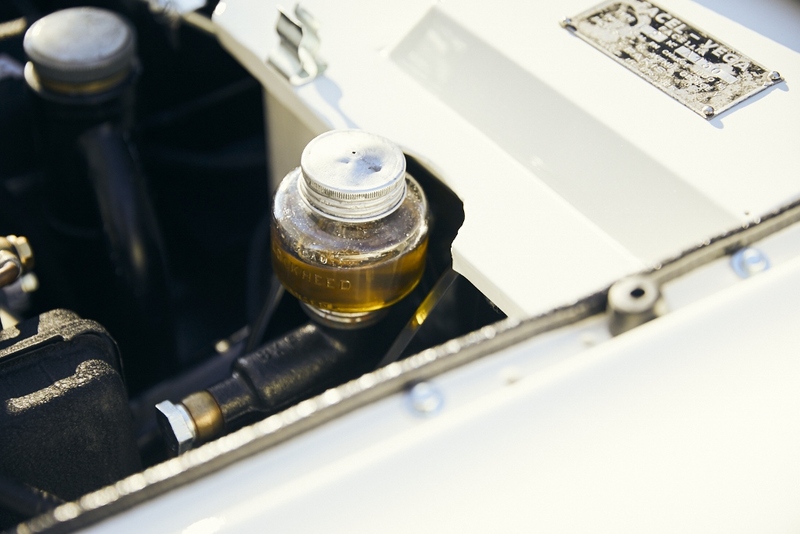 Because of the hemispherical combustion chambers and larger amount of fuel, injected by the 45mm double Webers, the engine was upgraded to double spark plugs per cylinder to solve one of the engine’s problems. 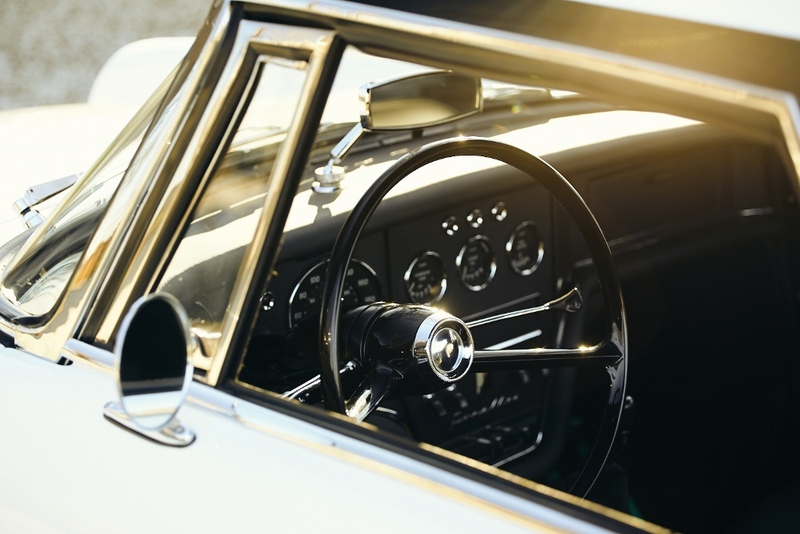 Twin spark plugs helped to create a better combustion, just like Alfa did with their Twin Spark technology and Porsche with twin ignition on their high performance engines. 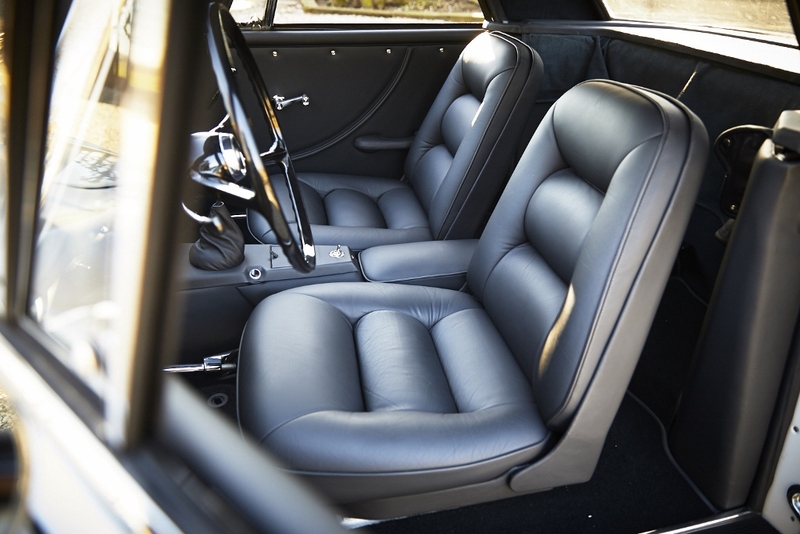 Porsche also used hemispherical combustion chambers and suffered the same problems when the revs went far above the stock engines. Even the Le Mans winning Talbot T26 of 1950, which Marchetti had designed, had twin plugs and double ignition, just like several pre-war race cars and it’s too bad Carlo Marchetti didn’t came up with this solution for the Pont-à-Mousson four cylinder in the first place. 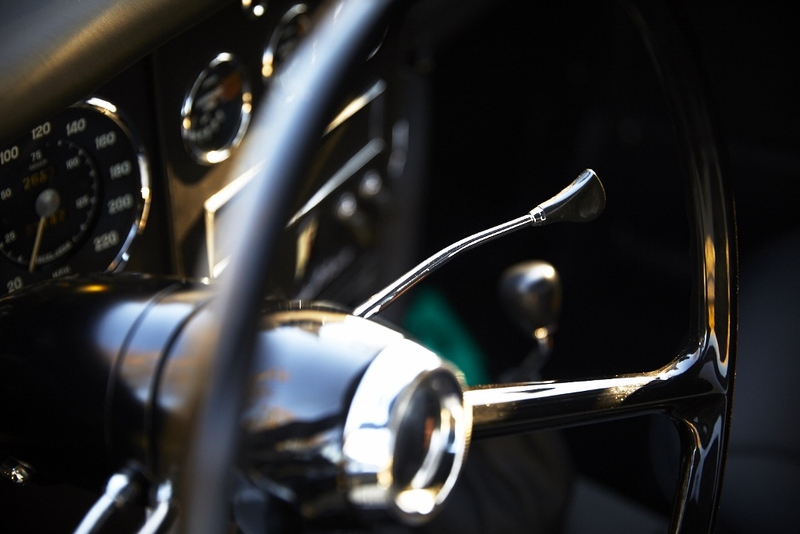 The main problems with the Pont-à-Mousson engine were the air-fuel ratio, which let the engine run lean at high speeds with the Solex carburetor. This had a negative effect on engine cooling at speed. Most of the time cylinder nr. 3 got burnt. Engine flex due to the lack of more bearings for the forged crankshaft was the main problem, that killed most engines. It had only two main bearings in the beginning. During the long restoration process, which took several years, this got all the attention it needed and after two attempts and two complete rebuilds with modifications and revision of the crankshaft now it finally works as it supposed to be. 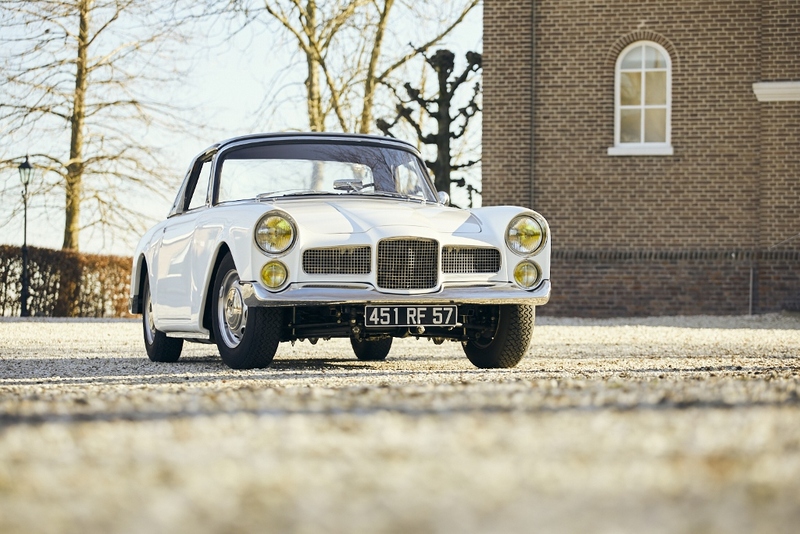 If Facel and Pont-à-Mousson only would have used more time to develop this twin cam it would have been a huge success. 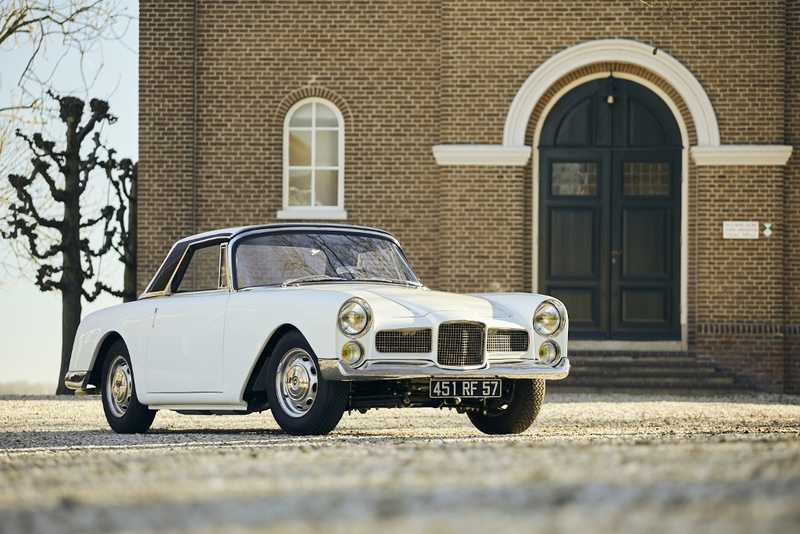 When Colin Chapman hired Harry Mundy, who worked for Facel S.A. and who had helped to develop the DOHC head after he had heard about the Facellia story. 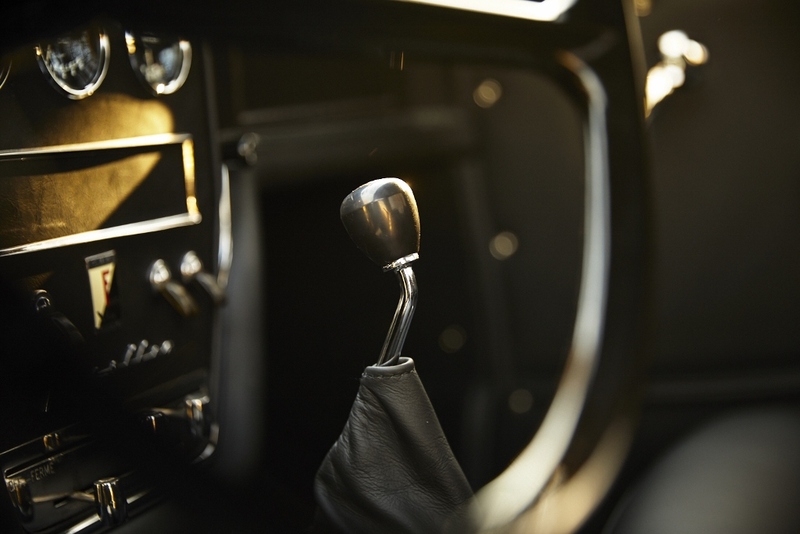 Chapman ordered ordered Mundy to create a twin cam, based on the Lotus Cortina engine. And the rest is history. 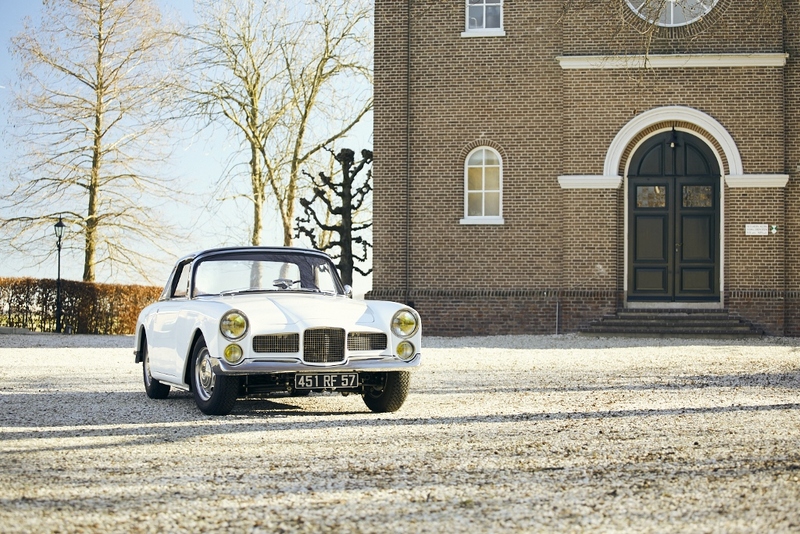 MG A had its 1600 Twin Cam, and so did Alfa Romeo with the Giulietta. Both as reliable as they are fast and fun to drive. Nowadays this Facellia can pick up the fight. 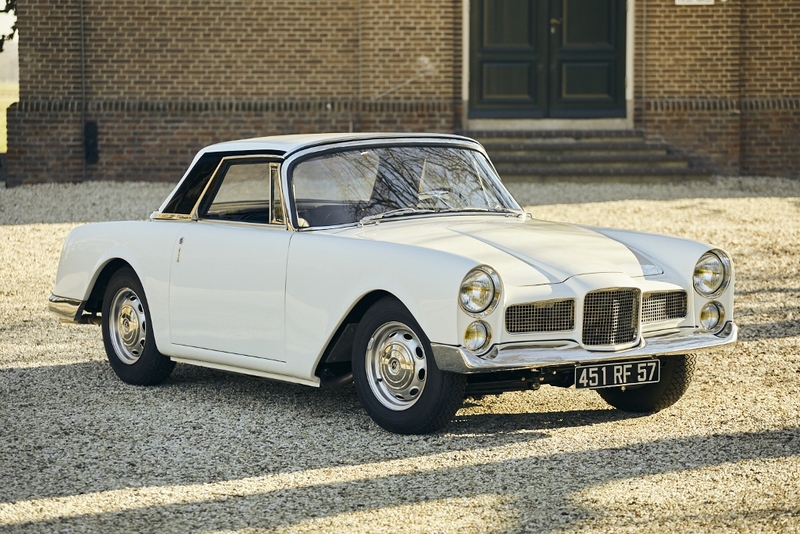 When Facel closed its gates, many people blamed the Facellia for it. 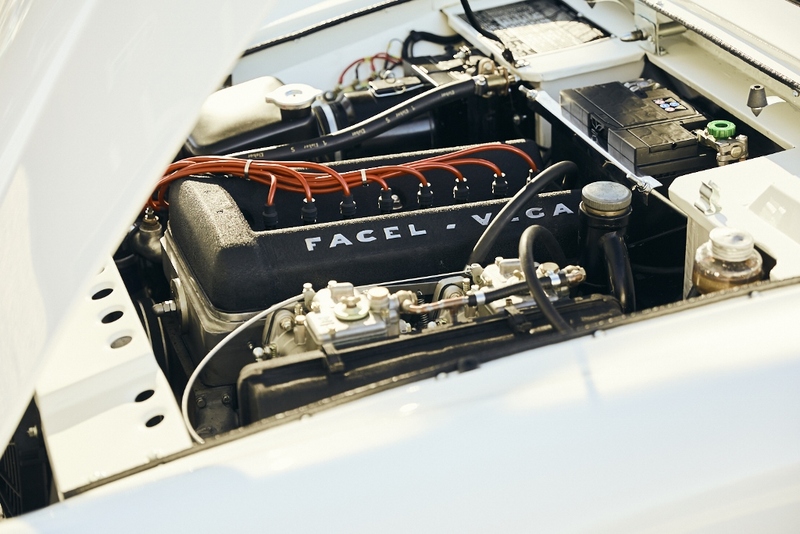 With today’s knowledge it is easy to that If the Facellia would have had this 1980cc engine from the beginning, it could have been a huge success, even though the Facellia wasn’t a cheap car compared to the competition. 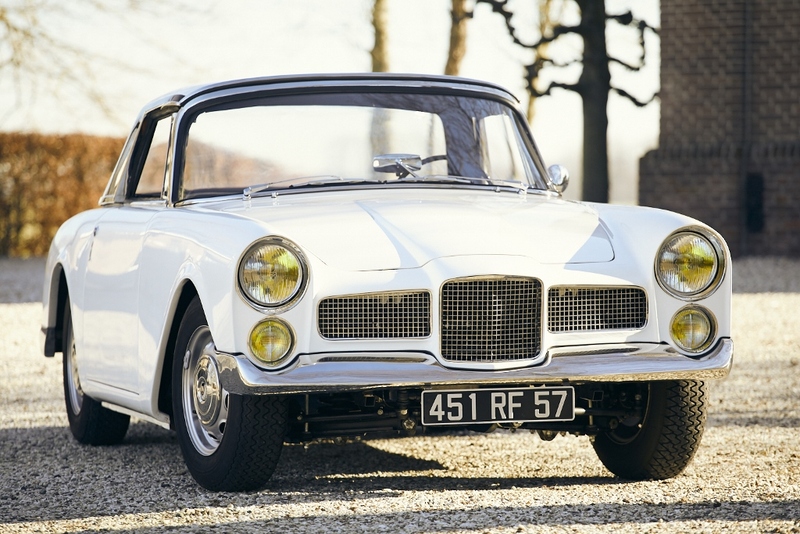 Jean Daninos never intended to build the car as cheap as possible, although he had in mind to make a profit with this smaller Facel. 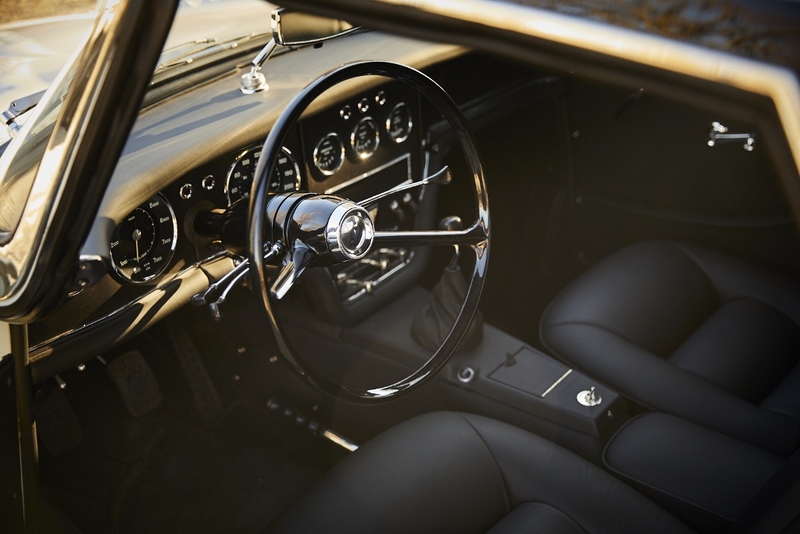 The car got Dunlop drum brakes all around and soon after production started upgrades like a brake servo, double speed wipers and several other novelties were added to production Facellias. It weren’t Jean Danino’s high standards that turned the company down, it was just a matter of time. 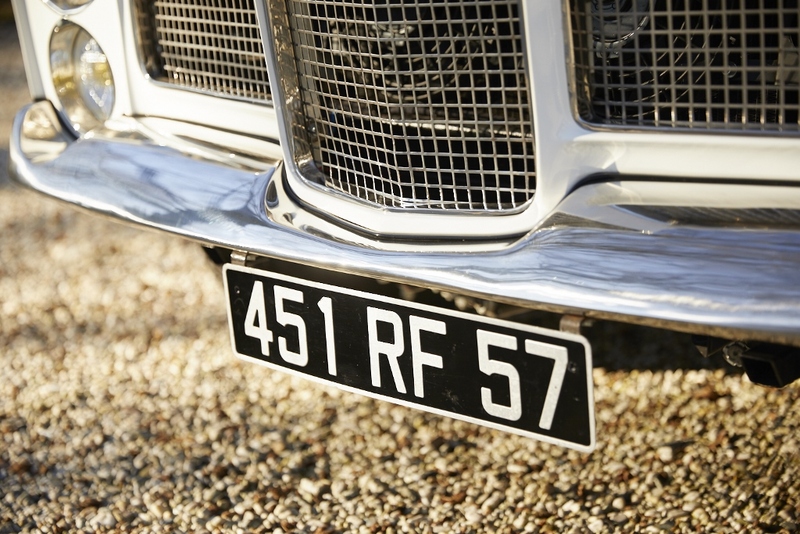 Today, this Facellia shows its true Facel-Vega presence with proud. 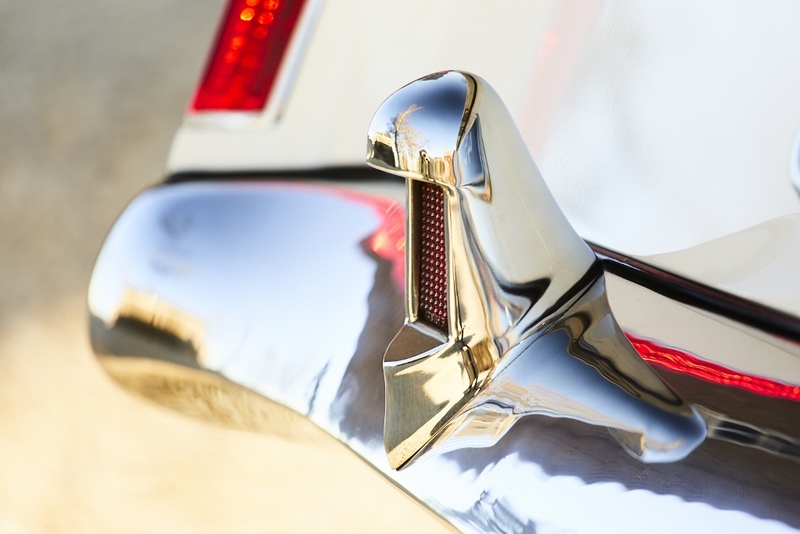 The white paint of the aluminum bodywork and chromework are in the best possible shape. 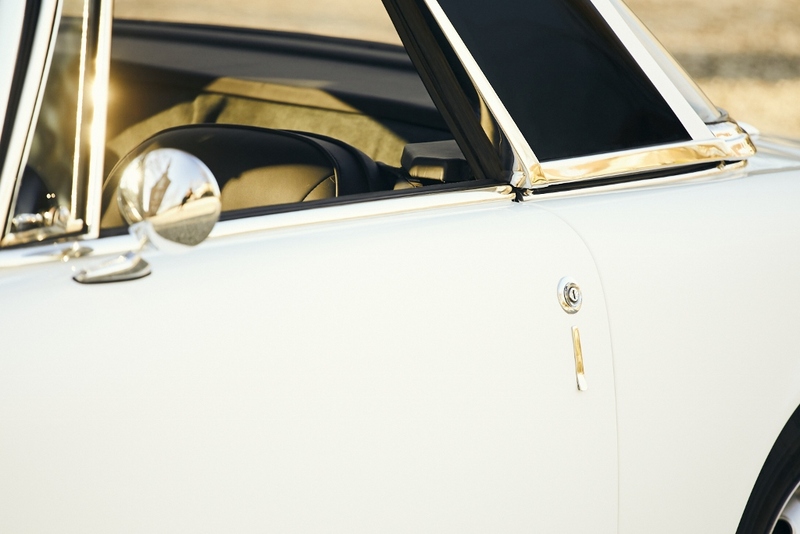 The black detail on the hardtop remained. 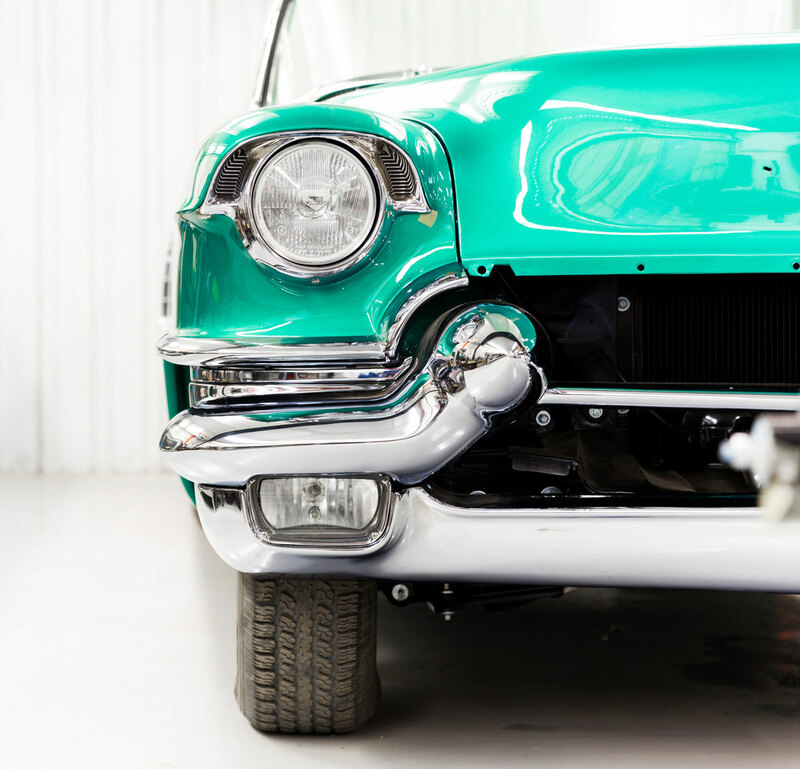 The nut and bolt restoration left no part for granted. This Facellia is as good as it can get. 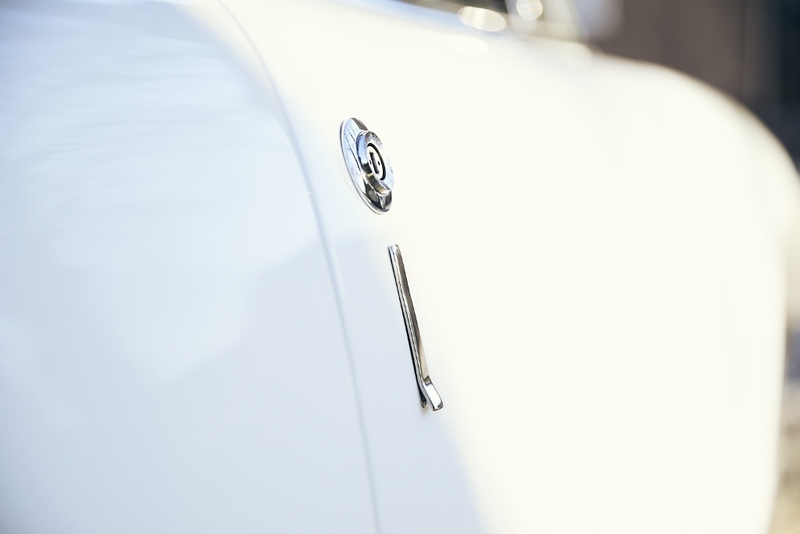 The flush door knobs are still a beautiful detail, just like the thin rear lights. Long before led lights became standard. 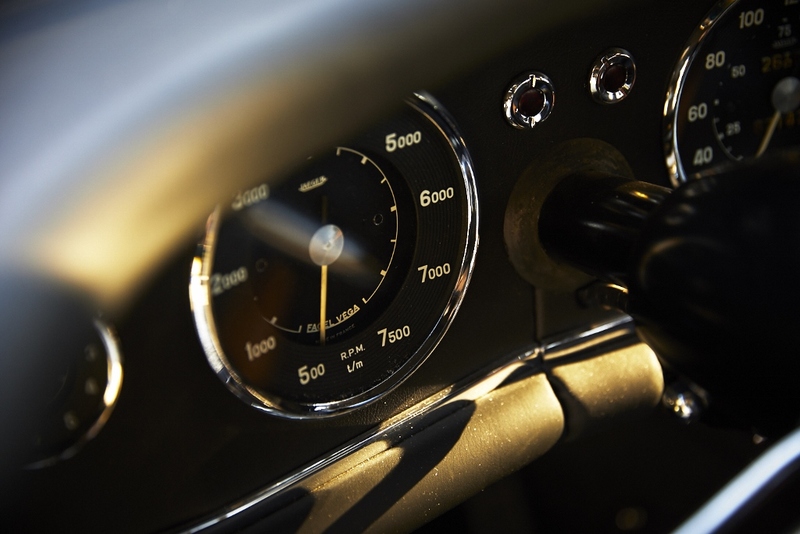 It’s amazing how so many design features of the larger Facel-Vegas got integrated in the Facellia design. It will turn heads, but because of its lightweight chassis and powerful engine, it will most of all enjoy the driver to the fullest. 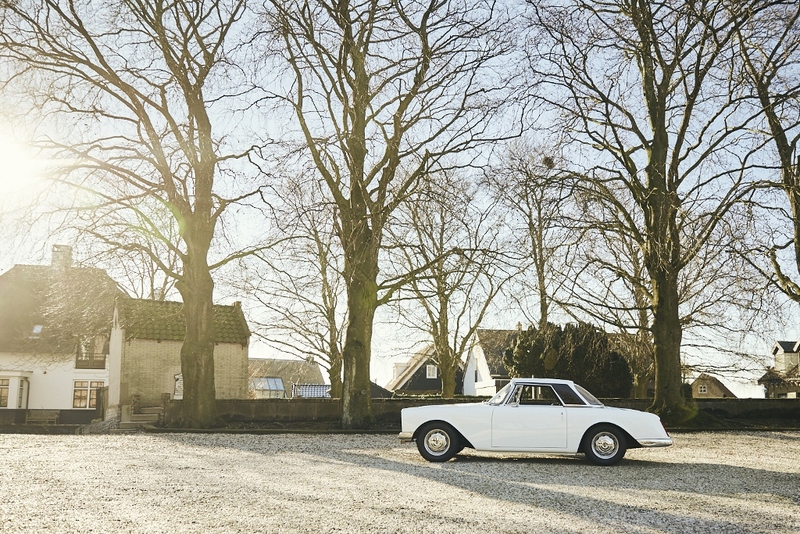 After sixty years, we can assure this Facellia FA-A119 has been Facel’s best answer to the sports car world. Finally. It is a pity this is just the only one.